B Clarke, Bermingham, Toner, Desmond, Madden, D Clarke (Markey 81), Lennon, K Brennan, R Brennan, C Byrne (T Byrne 78), Keegan. Rogers, Massey, Gartland, Cleary, Hoare (Gannon 79), Duffy (Adorjan 76), Shields, Benson, McGrath, Connolly (Jarvis 86), Hoban. 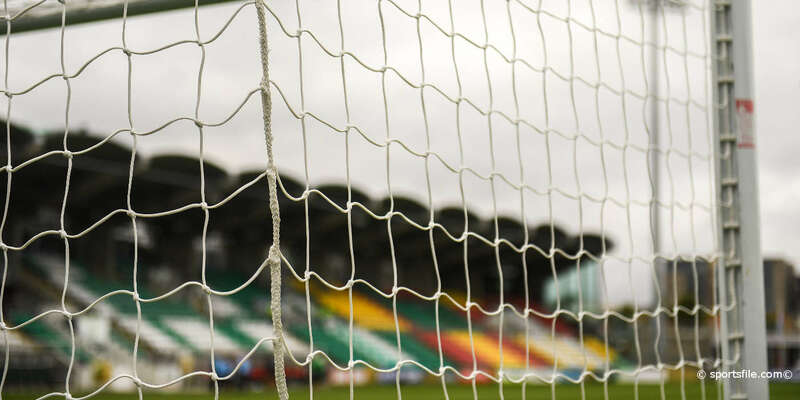 Dundalk copper-fastened their lead at the top of the table with a deserved win over a spirited St Patrick's Athletic, who have now lost seven in succession in the Airtricity Premier Division. With Cork City held by Shamrock Rovers, Dundalk are now four points clear of the champions, a gap that looks unlikely to be reeled in. 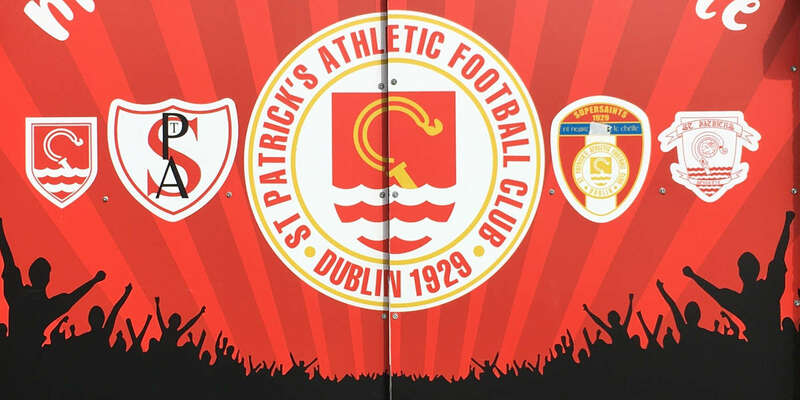 Jake Keegan poked Patrick's in front but second-half strikes from Patrick Hoban, the league's top scorer, a rare one from Chris Shields and another from Hoban did the needful for the visitors. 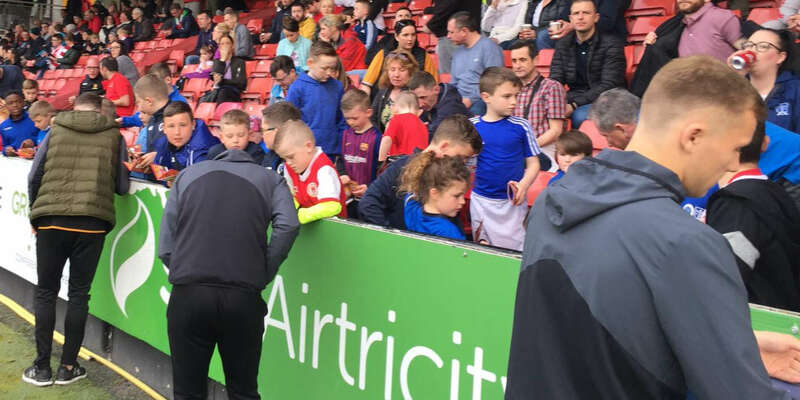 Dundalk could afford to drop both Kristian Adorjan and Sean Gannon, with Dan Cleary returning at centre-half and Sean Hoare â€“ who fired over after 17 minutes â€“ going right-back. Hoare's shot did not trouble Brendan Clarke, who started on his return to his former club and made an excellent block from Hoban on 18 minutes. Michael Duffy had found him with an incisive through-ball. At the other end, Jake Keegan stretched but could not quite control a stunning through-ball from Killian Brennan. This was already, despite a somewhat parched pitch and lack of goals, really enjoyable fare. Saints went in front on 25 minutes. Killian Brennan's gorgeous delivery from a corner was somehow met by the diminutive American Keegan, who could hardly miss from a matter of yards. Dundalk should have equalised straight away as poor defending allowed Jamie McGrath to ghost in. His centre was blocked before Kevin Toner brilliantly got a leg to Hoban's strike from eight yards. Pat's gave an excellent account of themselves in the first half and keeper Clarke had little enough to do. However, he had to get down to gather a Hoban drive shortly into the second, but six minutes after the restart the outcome was different. Hoban gathered in a similar position and, Clarke rooted to the spot, he made it 1-1. 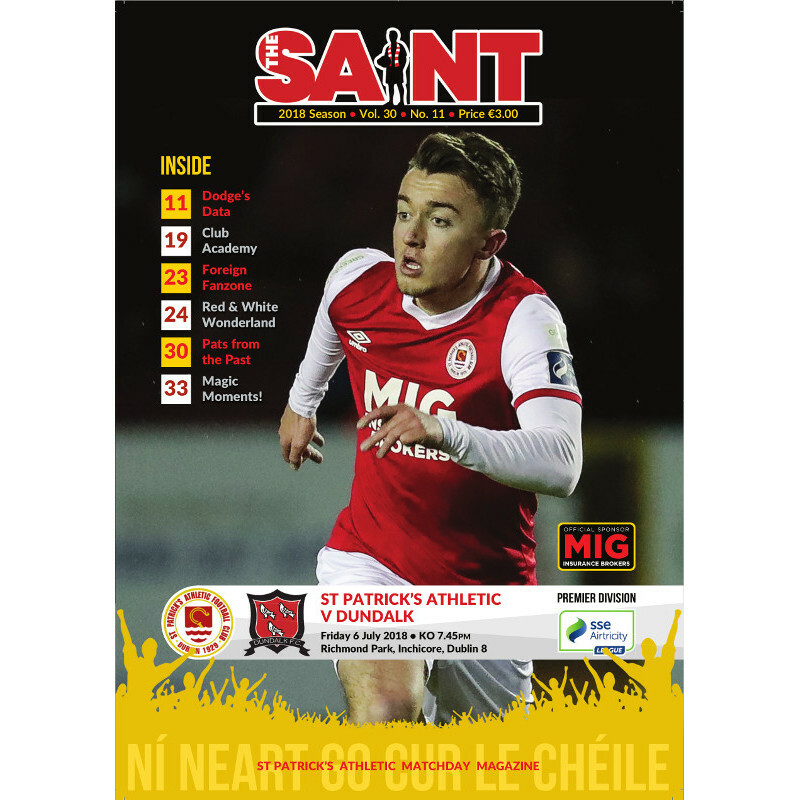 Saints rallied and Conan Byrne looked certain to score only for Dane Massey to show all of his experience and get in a last-ditch block. And Dundalk were ahead again on 58 minutes. Michael Duffy's direct running and pace is well-known but his intelligence to lay off for Chris Shields â€“ who blasted low into the corner â€“ evinced an underrated aspect of his game. Pat's were still well in it and Jamie Lennon forced a low Gary Rogers save. A sumptuous Robbie Benson lob then forced Clarke to tip onto the bar. The Lilywhites were now dominant and Hoban lashed a drive wide with Adorjan looking for a pass. Yet again Pat's rallied and Rogers showed composure to deal with anything that came his way, while Keegan hooked wide from a tight angle with two minutes left. Killian Brennan's injury-time free-kick had Rogers scampering to bat away as Saints pressed for an equaliser. From the corner, Dundalk fell asleep and afforded Simon Madden a free shot at the edge of the box but it was deflected wide. They tried the same from the resultant corner but Madden's shot was blocked and Dundalk broke. Adorjan found Benson, who selflessly put the stretching Hoban in for his second.